Every now and then, you find a particular subject that just borrows right into your brain and pulses with a steady thrum of “build me, build me”. And that’s exactly what happened to me when I started poking around for ideas after I picked up Meng’s T-72B3. 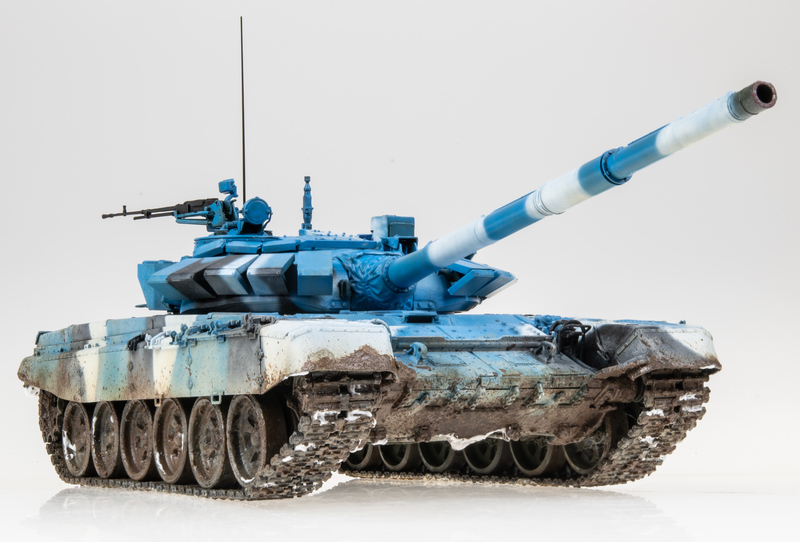 See, in Russia, they have this tank biathlon competition, and they tend to paint the competing tanks in some pretty garish camoflage schemes. The moment I saw one, I knew I’d have to do it. 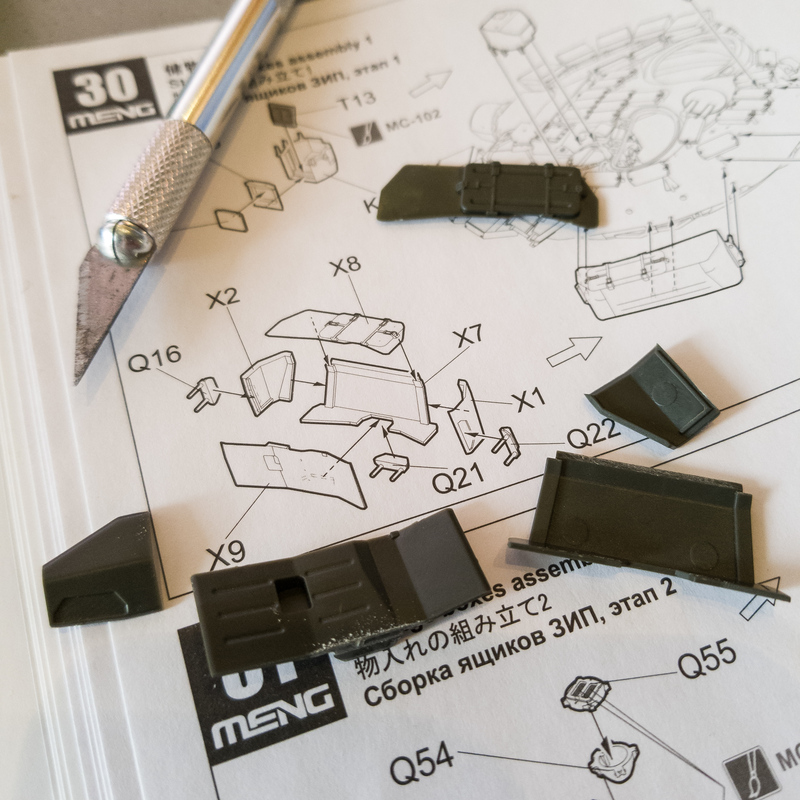 Now…let’s talk about Meng’s kit. 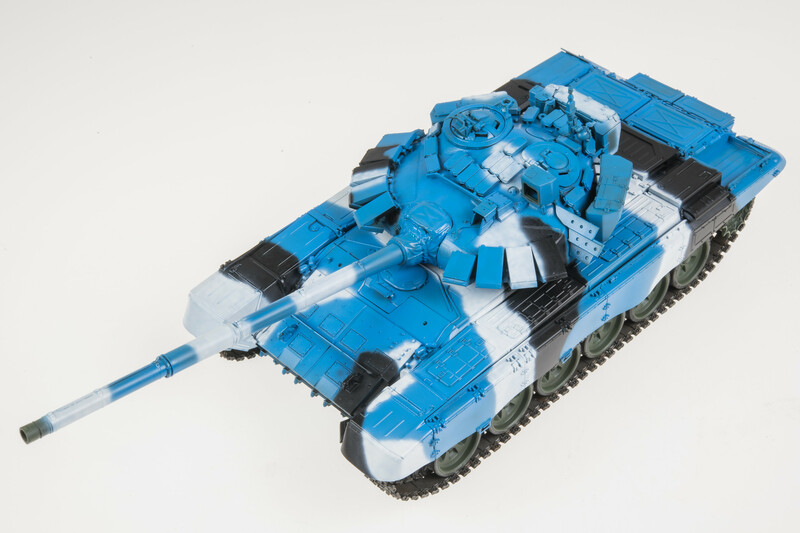 For the most part, it is a very good kit. The workable suspension actually works…kind of. I found out too late that while it’s great at retraction, it’s a complete failure at extending when the wheels are unloaded. But, it goes together well. For the most part, the kit scores high on engineering and fit. Although there are some areas, like the turret boxes, that seem pointlessly fussy. 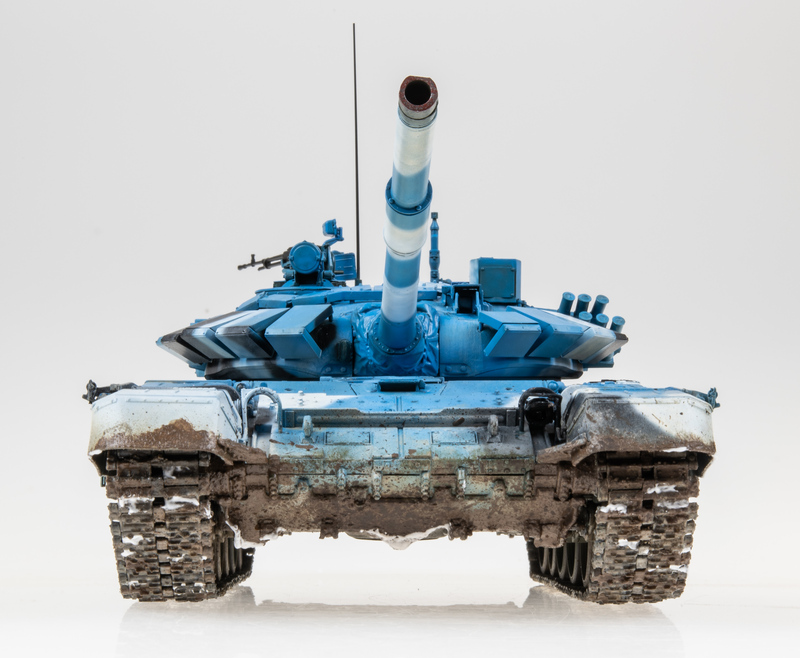 Still, after a few days, you get a tank out of it. One small annoyance for me. 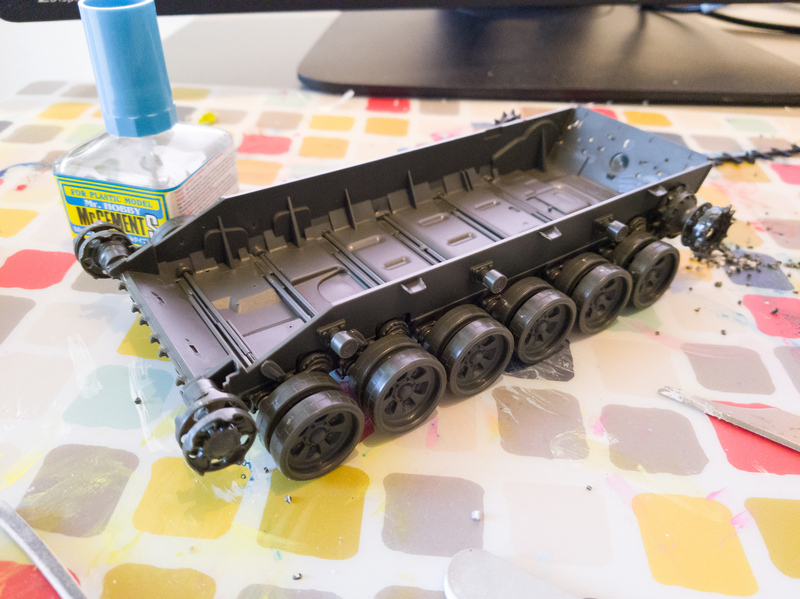 The way the fenders and side skirts go, you’re basically obliged to install the tracks before you join the hulls. This is annoying and sets up this weird order of attack where you have to paint things, then come back and assemble them, only to paint them again. That’s probably fine for some boring overall green, but for this scheme…I’d have liked a more assured fit on those side skirts. 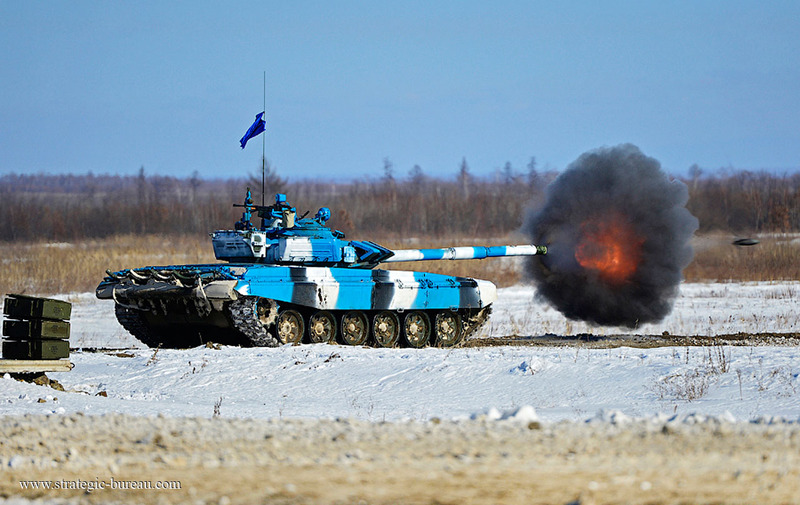 The T-72s in the tank biathlon appear to be wearing a rather dark base green (I forget the name of it), like what you see the T-14s and so on wearing in Russia’s compensation parades. Since I didn’t have this, I went with the internet’s suggestion of using SEA Dark Green in its place. It seemed to work out. 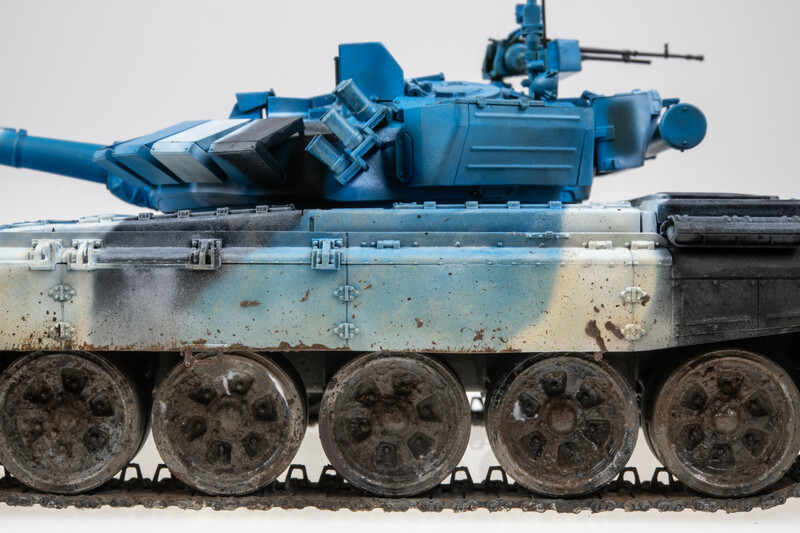 Next came the overall coat of Tamiya X-14 Blue, sprayed with some intentional shittiness. 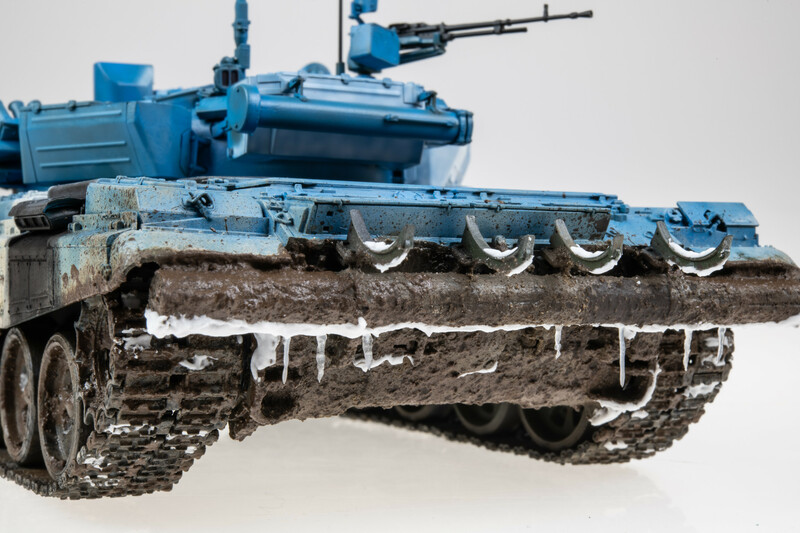 The tracks, which I was concerned might be susceptible to various chemicals the same way other Meng tracks have proven to be in the past, were painted with Vallejo Metal Color Steel and then some dirty Ammo colors to, uh, dirty them up a bit. White and black were freehanded on top of the blue, which seemed to be the order of things from the references. At this point, I got a bit distracted with bases. Didn’t end up happy with any of them. 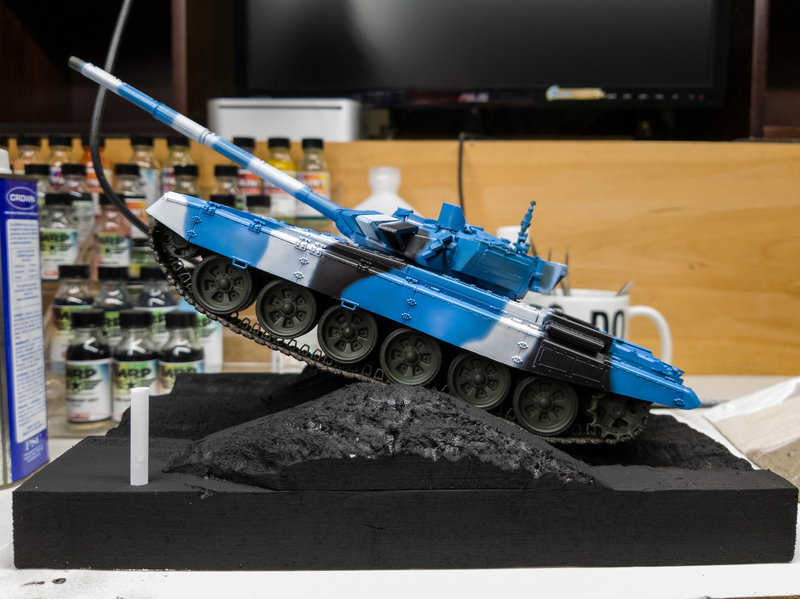 So I decided to just go for the standalone tank. 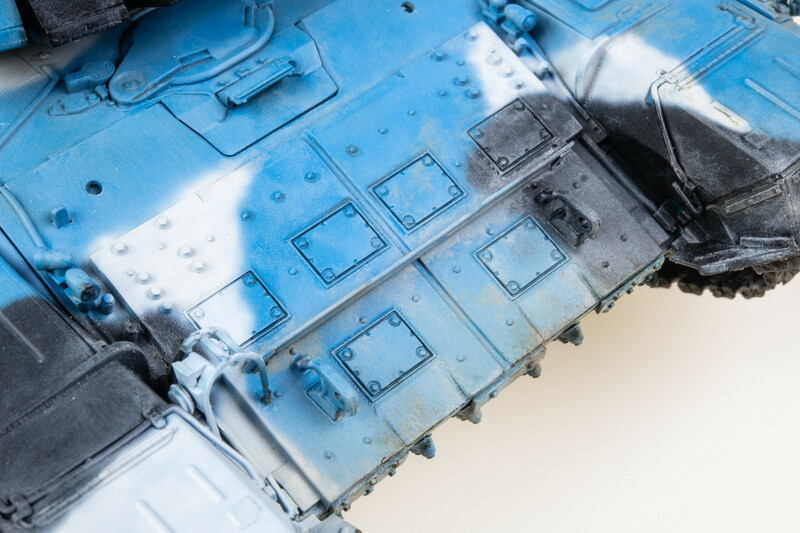 Weathering commenced with an airbrushed layer of Tamiya Buff for dust, then oils for dust, a subtle dirty blue wash for the blue areas, and a dirty brown for the white and black. 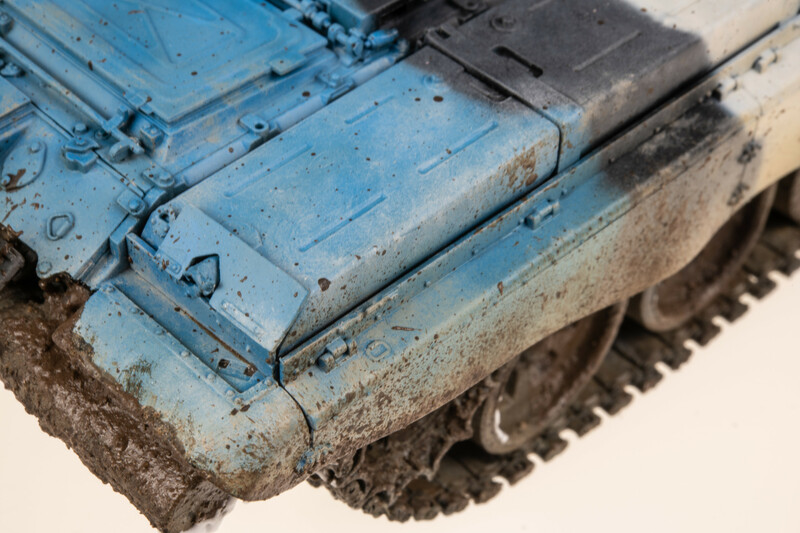 Mud was added in successive layers, using a mix of oils, Ammo and AK weathering products, and even a bit of tile grout to give a bit of body to the proceedings. 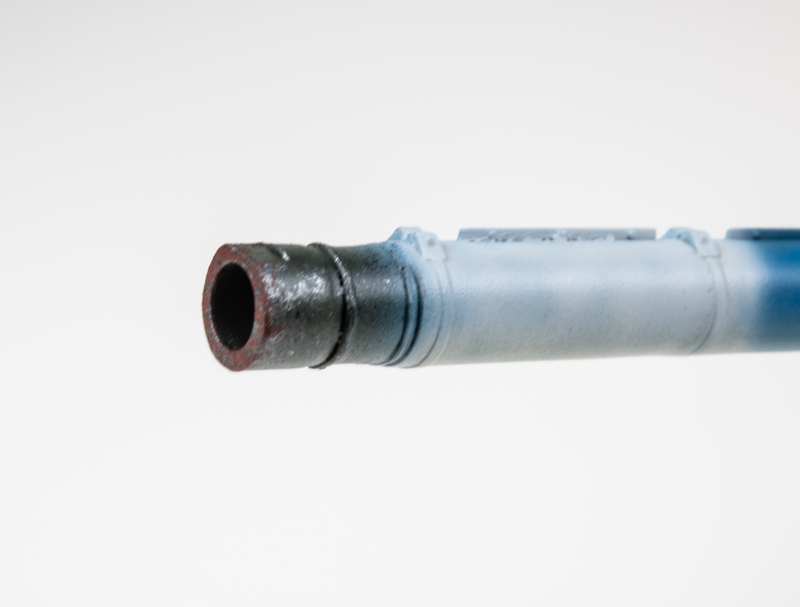 For the barrel’s muzzle, I wanted to replicate the chipped and worn look that can be glimpsed in the photos. 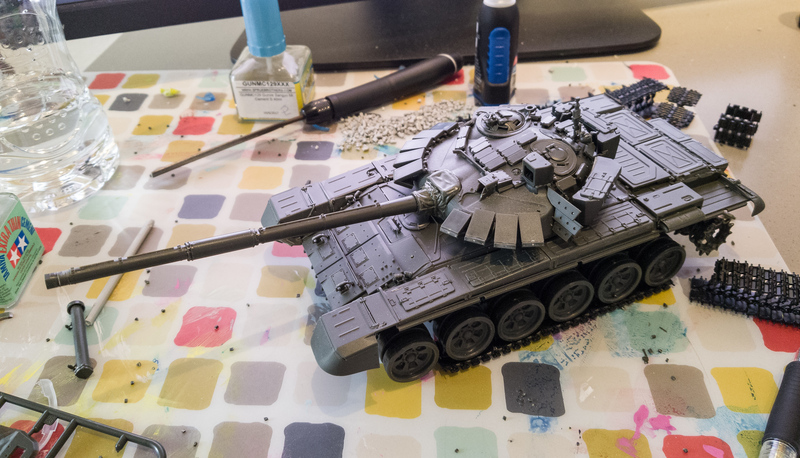 For this, I sponged on some Vallejo Model Color Magnesium, and then some Tamiya Flat Red. Finally, still more mud went on, then some AK Scenic Effects Snow, and lastly, icicles made by drawing out thin strands of Woodland Scenics Water Effects onto wax paper. 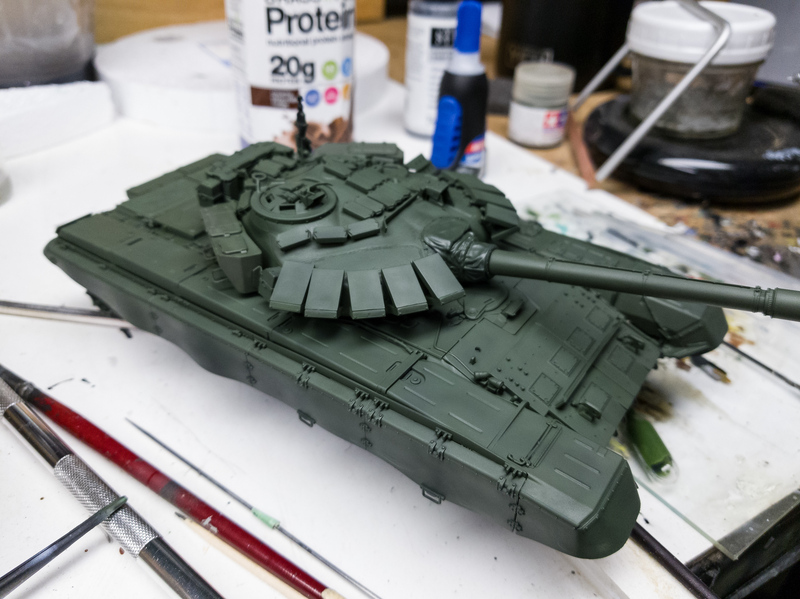 With that, I decided to call the T-72 done. 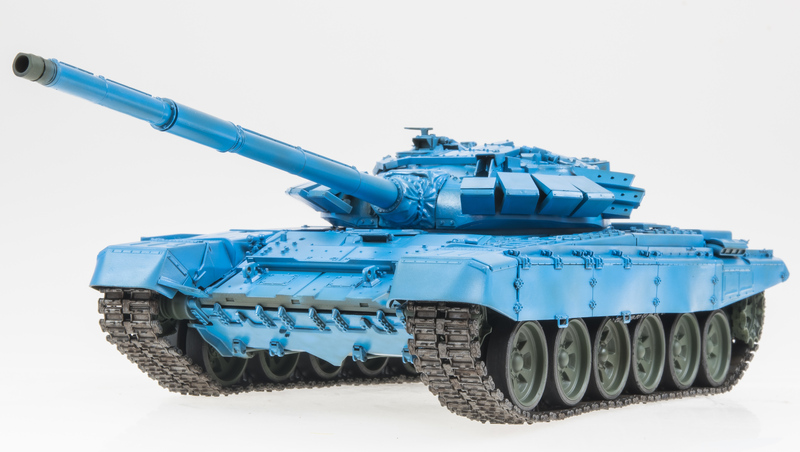 Overall, what do I make of Meng’s T-72B3? Well, in general it’s a very good kit. If you’re worried about throwing money down for one, don’t be. It builds well, fits well, even test-fits rather well, which I can’t say for some other armor kits I’ve tackled recently. 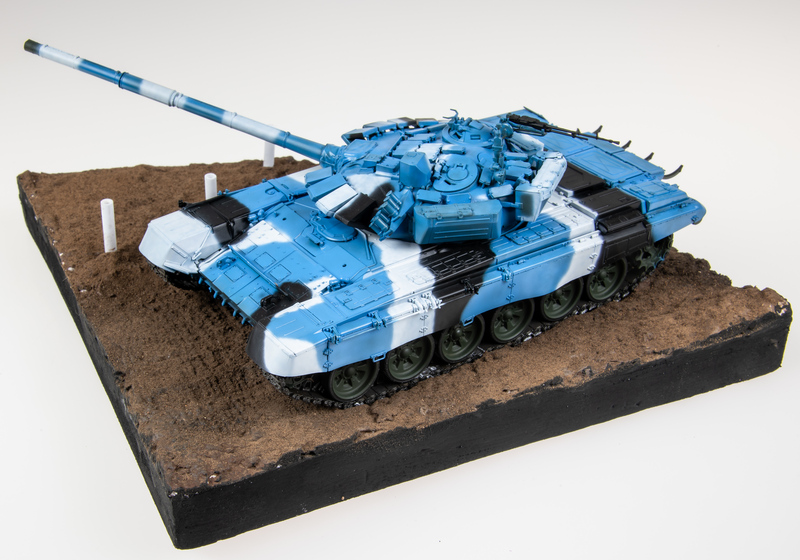 That said, I think I ultimately enjoyed building Trumpeter’s T-80BV a small bit more. 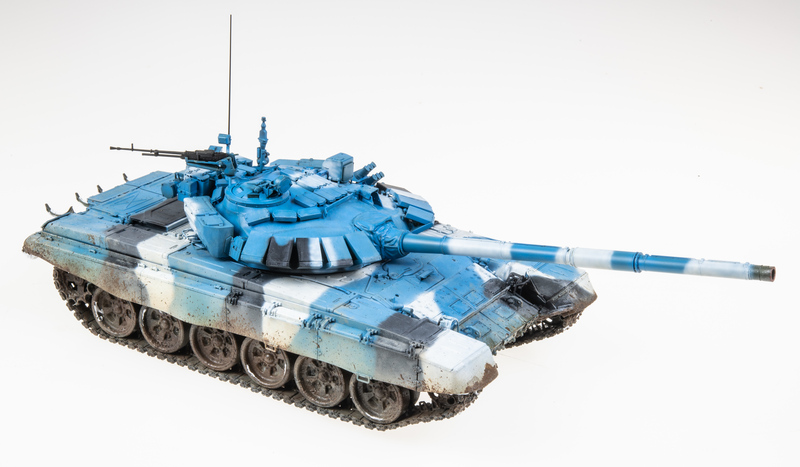 And if I were building another T-tank, I’d be tempted to see how Trumpeter’s newer 72s stack up. 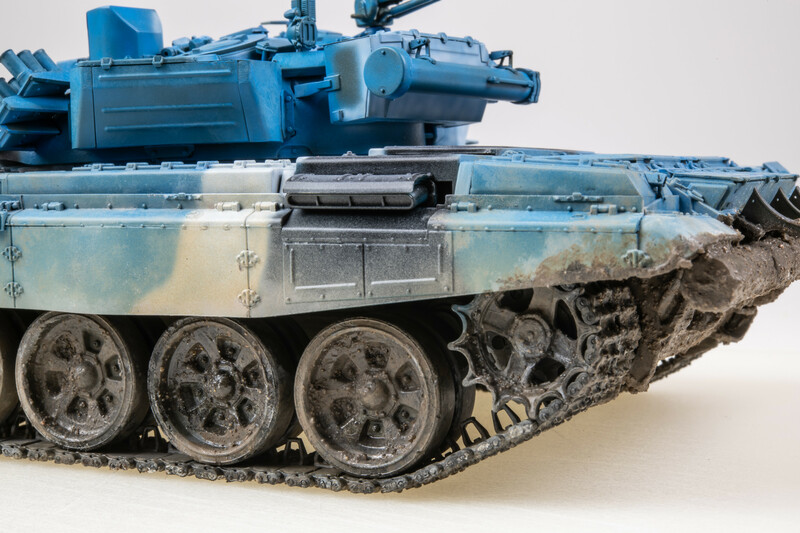 That’s not to denigrate the Meng kit in any way, but rather a sign of the embarrassment of riches modelers have in choosing late model T-72 kits these days.